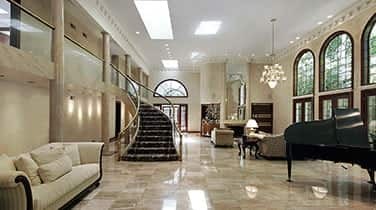 Marine marble refinishing in Fort Lauderdale is one of our many services here at AAA Marble Care. You may be uncertain about approaching us, but have no fear because we accept all marble projects, small, medium or large. 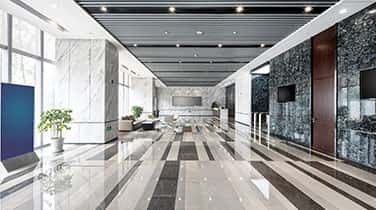 By making contact with AAA Marble Care today, you can instantly have peace of mind that you are retaining the services of a company which is far superior to many others and certainly more affordable too. 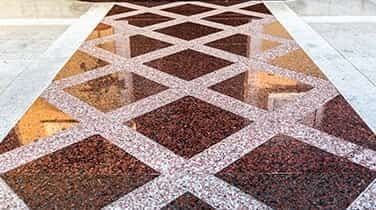 Our well-trained professionals are praised by our numerous clients not only for marine marble refinishing, but also for commercial and residential marble care. Our marine service team members are all fully trained and qualified technicians with valuable practical experience. Trust us to add a brilliant shine to your marble surfaces without creating any mess or damaging your property. AAA Marble Care is a family owned and operated company. We are strongly committed to providing all of our clients with the finish that will impress them and everyone viewing their marine marble. With our proven expertise, extensive knowledge and devotion to marble care and all other natural stone care, you can feel confident about retaining our services. 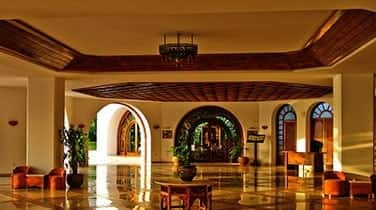 Regardless of your needs for any type of marine marble refinishing in Fort Lauderdale, we offer you the type of marble care every marble owner should have. Our marble, granite and stone services deliver complete satisfaction to our clients. No matter where you are located in South Florida, we are eager to reach you and fulfill your needs. At AAA Marble Care, our experienced marine tradesmen have mastered it all!